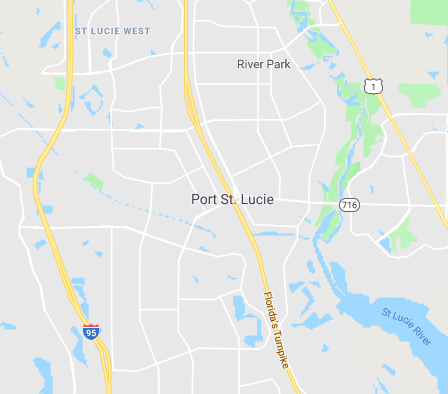 Compare prices from Port St. Lucie's best hauling companies. Junk and solid waste can pile up anywhere around your home or property. 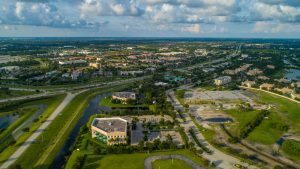 Don't let the junk in your old Port St. Lucie condo scare you away from getting it handled. Dumpster Market is ready to tackle any debris removal job of any kind. With dumpster sizes ranging from 6 yard dumpsters to big time 40 yard roll off containers, we have got you covered! Stop wasting time browsing the web and calling around for the best price, and never again get burnt with overage fees or hefty swap out rates. See all the best roll off container rental options in one location on our great and easy to use marketplace. Contractors are welcomed to also browse our expansive selection. If you need a dumpster for concrete removal, roofing debris, and even those heavy shingles we have got you covered. Dumpster Market also features customer Loyalty programs, great tools for selecting the best size container, and even local permit information, so you can get the job done right. 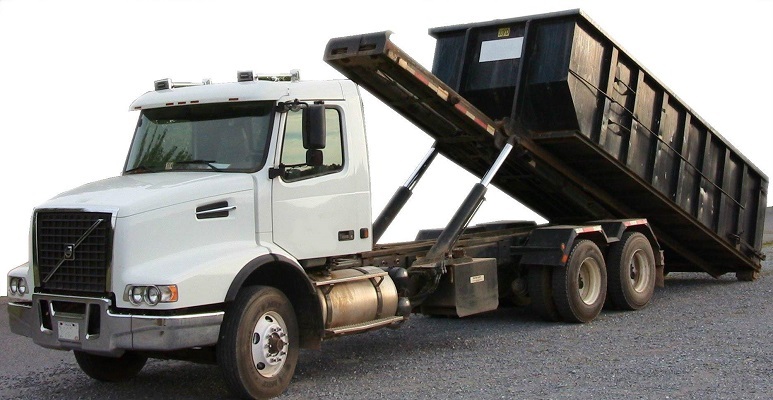 Rent a dumpster with us today and truly experience the online roll off rental process, but don't worry. Our customer service team is 24/7 and ready to take on any problem or question you have about your rental, so give us a call any time at (844) 728-3533. We have heard the industry need for a change in the way dumpster rental transactions are processed, and after years of refining the system we our proud to share with you our marketplace. From household construction to demolition debris we have prepared for any curve ball you can throw at us, and are willing to help make sure that you have the best experience possible. Head over to Dumpster Market, and never worry again about junk removal. No results available for instant online booking. None of the Vedors rent so far into future, please try earlier drop off date. Please fill out the form below and we will followup with pricing in a few hours.